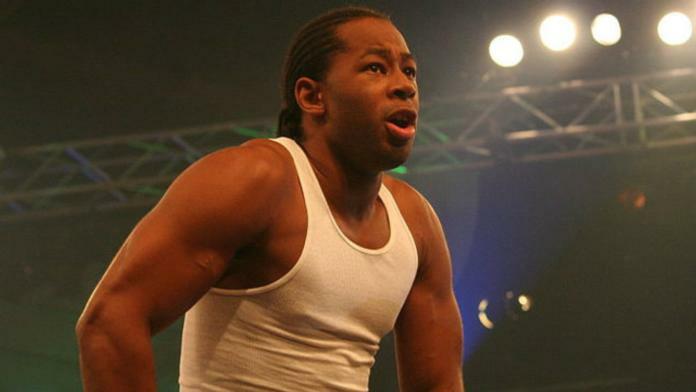 In what should be a sigh of relief for Ring of Honor management, World Champion Jay Lethal has signed a new deal with the promotion. With the news that Cody is officially leaving the promotion as of December 14th and the Bucks and Hangman Paige all seem to be leaving as well, having Lethal signed to a concrete deal is good. Lethal is scheduled to defend his title against Cody at the December 14th Final Battle event. Cody has said that he plans on winning the title and defending it in free agency. Lethal is on his second world title run with the company and has become the longest reigning champion with both reigns combined. Jerry Brown’s Rejection of More Wildfire Legislation- Could It Have Saved Lives?